For security reasons, Twitter will ask you to enter your password before proceeding. Enter your password and click “Save Changes”. 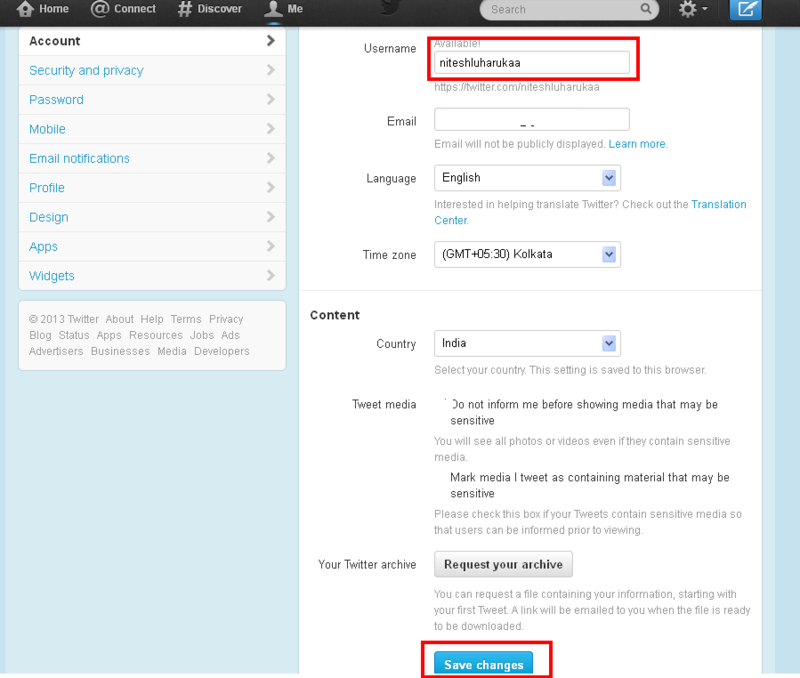 Once done, your Twitter Username and Username will be changed to the new one. Hope you like this post!